Sharing documents through email can be risky. 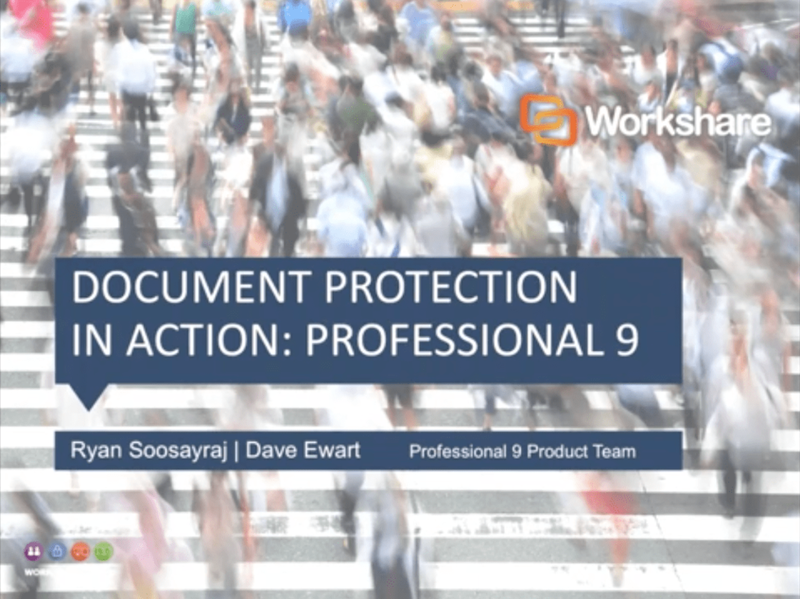 Join us to see how Professional 9 keeps your documents secure. See how to identify and clean hidden sensitive data from documents and how to share files outside your organisation securely. 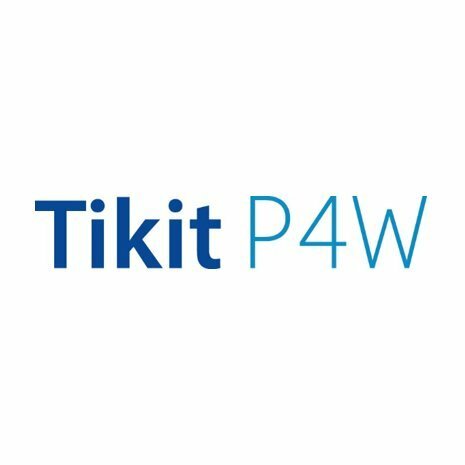 Tikit and Workshare have teamed up give P4W users a dynamic and cloud-based file sharing experience. Workshare’s unique technology offering has now been integrated with the P4W Case Manager. Workshare 9 drives a 70% improvement in attorney productivity by simplifying and speeding up the document review process between lawyers and their clients. 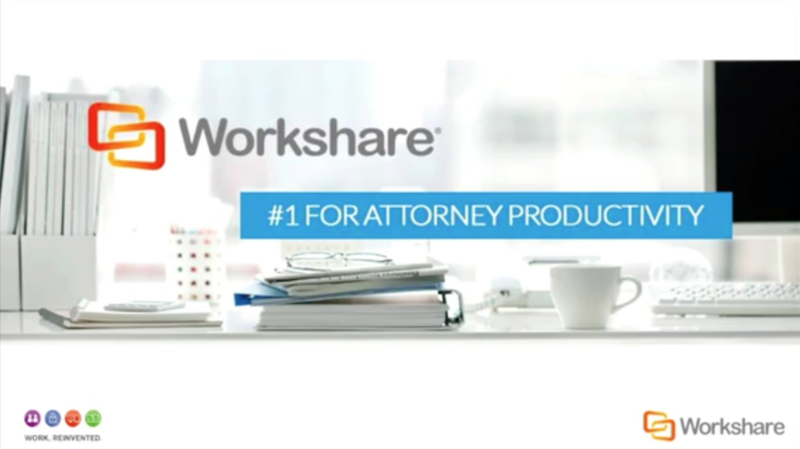 Watch this webinar to see why Workshare 9 is #1 for attorney productivity.